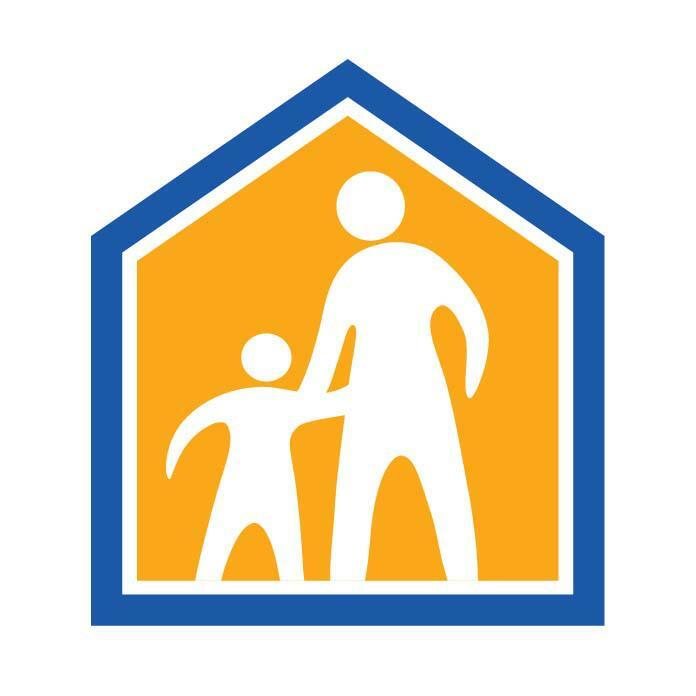 Helping homeless families through shelter, housing, and support services designed to get them back to stable, permanent housing. Posting Comments below is for viewers on this website only. If you have information that can help users regarding FamilyAid Boston, please provide it below.